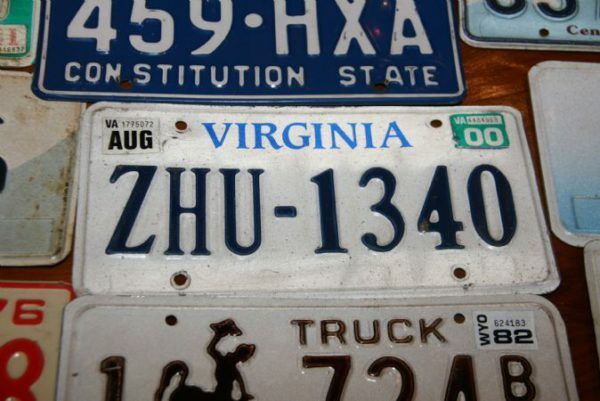 A lot of numberplates : in total about 500 different numberplates ! 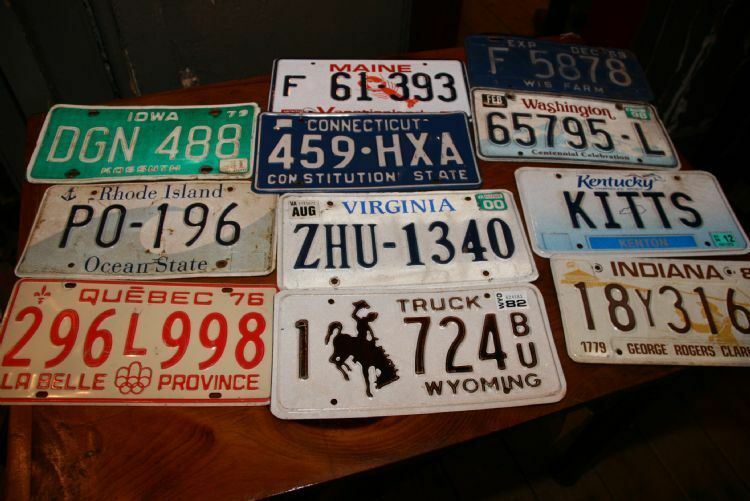 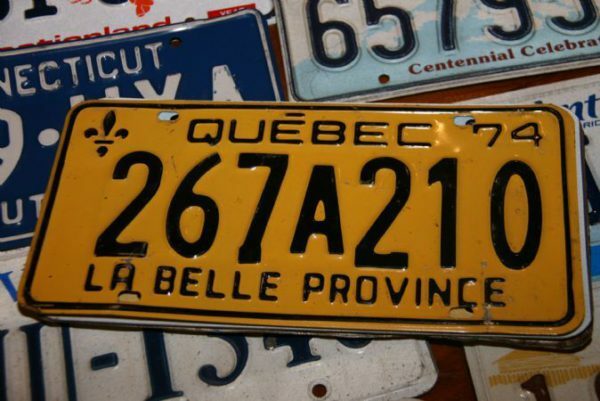 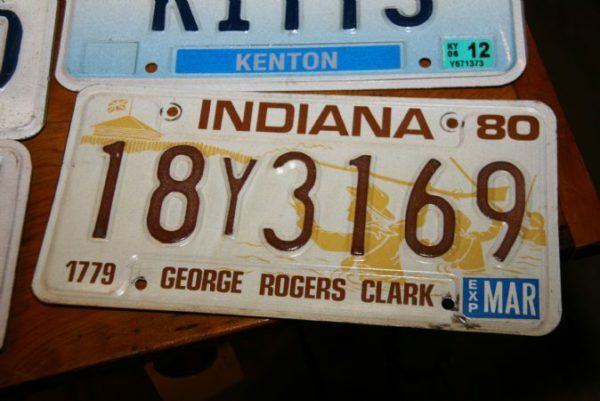 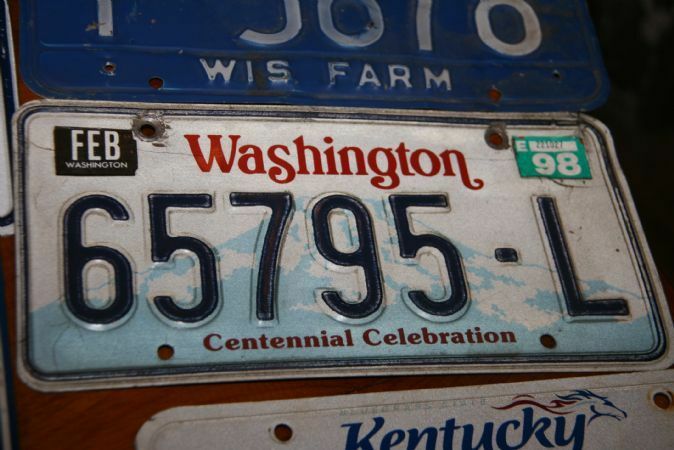 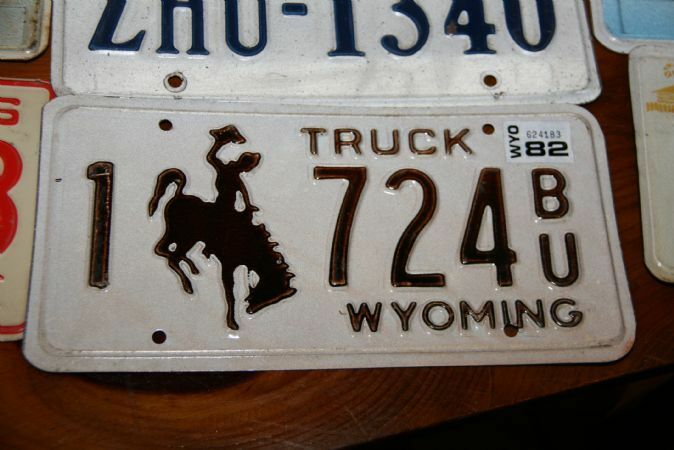 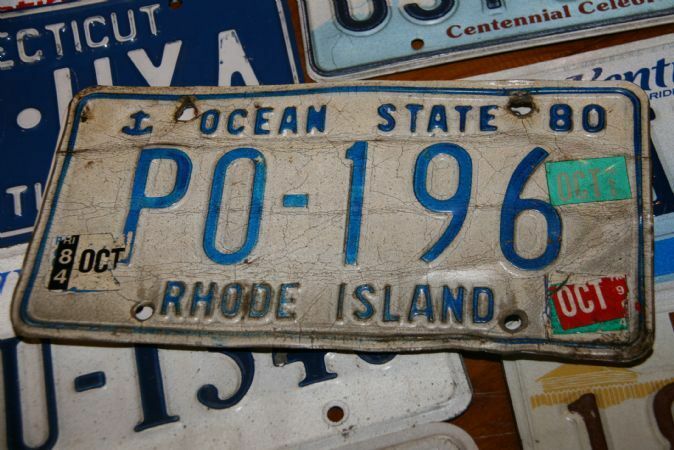 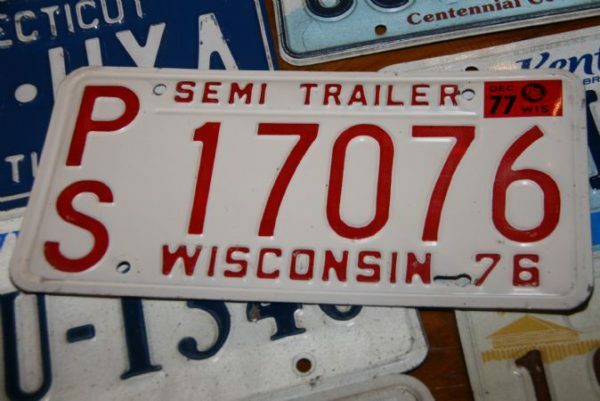 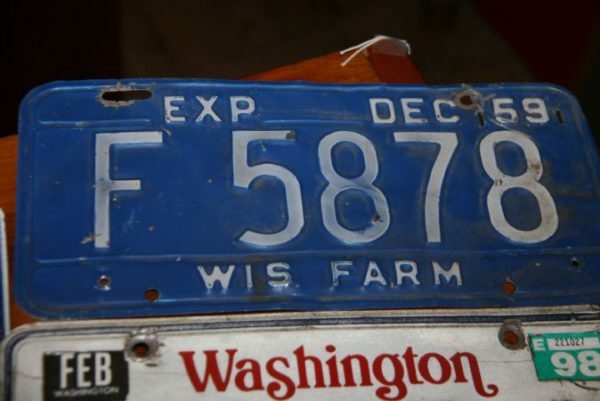 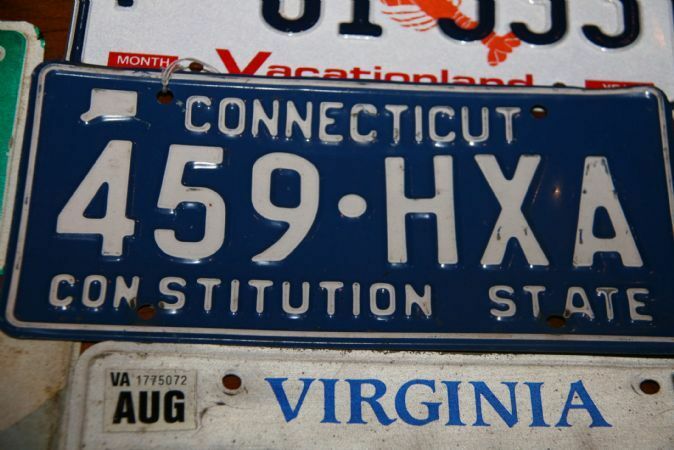 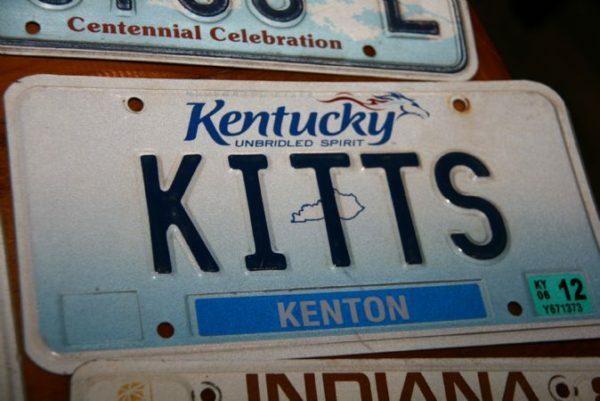 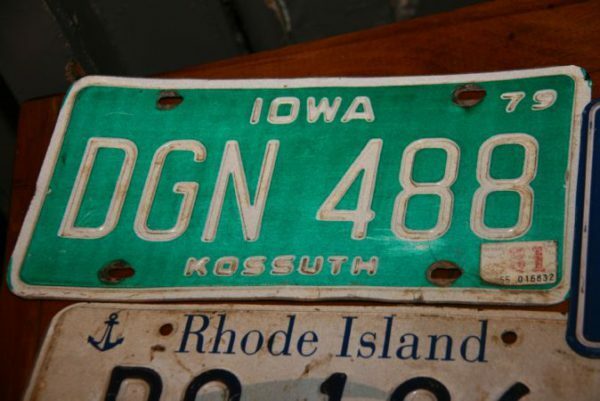 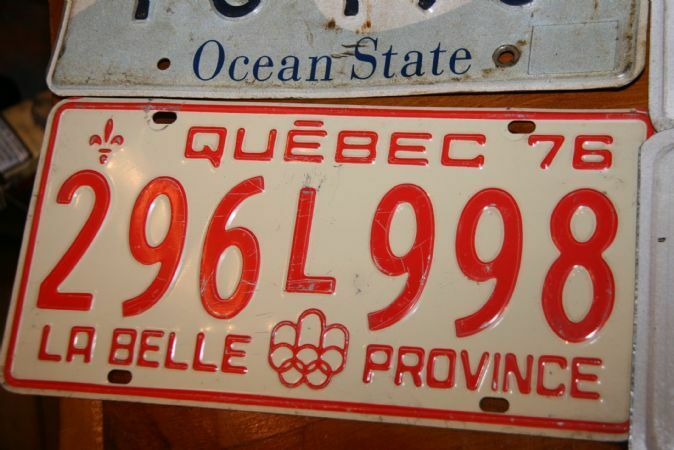 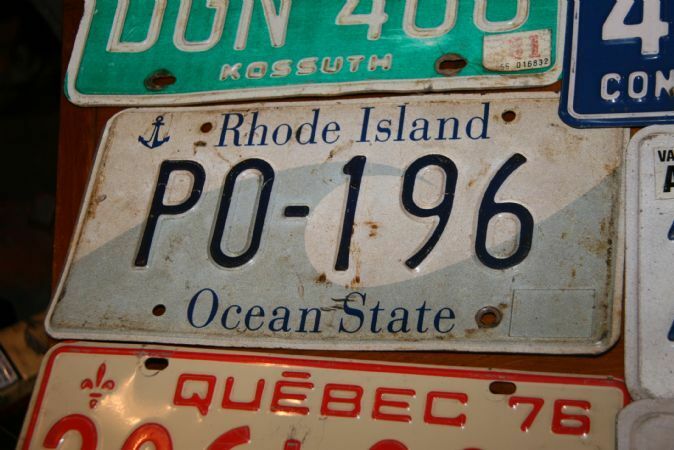 A lot of more than 500 different numberplates from ALL the states ! 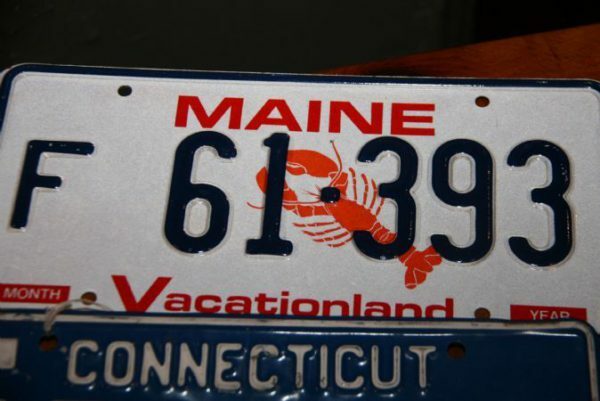 Even hawai , Alaska , etc… are available .